Looking for homes for sale in Smryna or LaVergne? Check out what’s for sale here on our MLS listings page. Call DeSelms Real Estate today at 615.550.5565 for more information! Both Smyrna and LaVergne are ideal spots for business and residents. 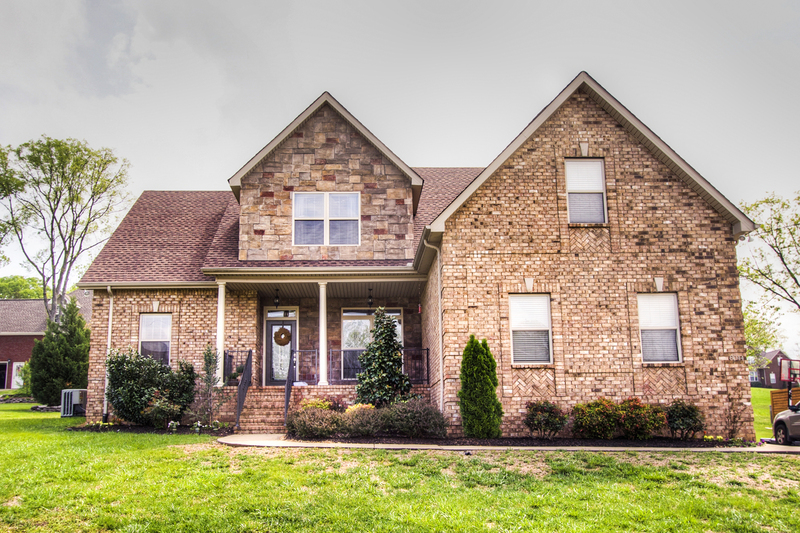 Approximately 12-15 miles outside of Nashville, both have easy access to the interstate which makes commuting to Nashville a breeze for homeowners looking to live outside the city. It’s also a mere 20 minutes away from the airport, which is ideal for long distance commuters as well. Especially since, once home, residents tend to feel far away from the hustle and bustle and can enjoy a quieter style of living. Smyrna and LaVergne are part of Rutherford County, one of Middle Tennessee’s fastest growing areas. Rutherford County schools remain one of the fastest growing school systems in Tennessee and they also consistently rank as one of the best performing systems in the state. While the area has grown rapidly in the past decade, the county has committed to providing its residents with an excellent school system, which is a tremendous draw for any potential homeowners with children. Smyrna and LaVergne have a wide variety of affordable housing options, with more new construction on the way. Each city has several new neighborhood developments being built currently as well as beautiful family homes with established lots. Family homes can be found for as little as $125,000 and larger homes with custom details can be found in the mid $400s. This variety and cost of living are big reasons residents love living here.